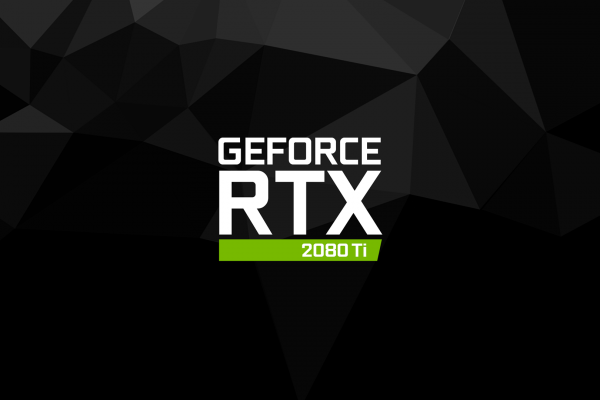 Gamescom 2018 has been given an amazing start from Nvidia by announcing their new high-end graphics cards, the GeForce RTX 2070, RTX 2080 and RTX 2080 Ti. 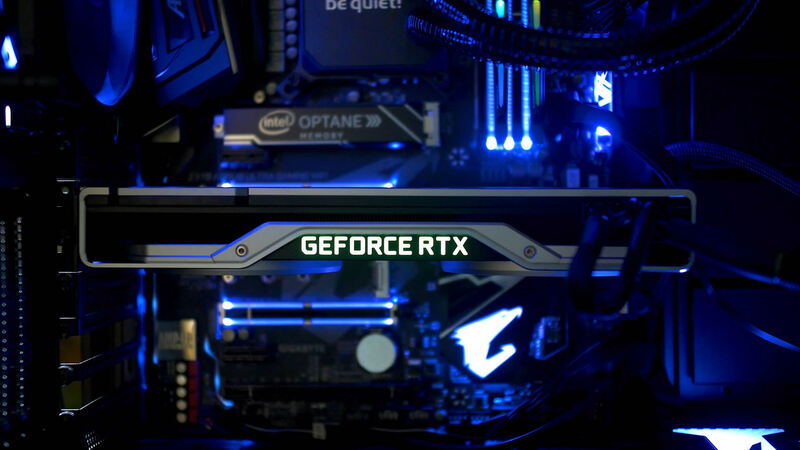 The next generation graphics cards were announced during a pre-Gamescom 2018 live stream from Cologne, Germany. 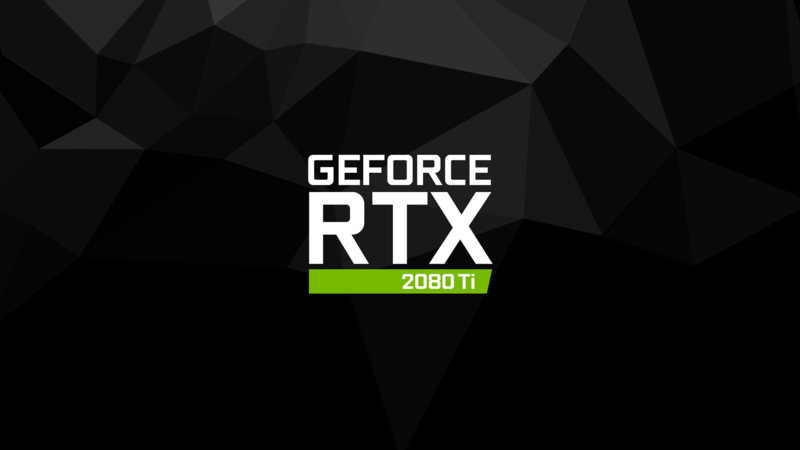 According to the listings on the website, the RTX 2070 will retail at $599 and the RTX 2080 and RTX 2080 Ti will cost $799 and $1,199 respectively. 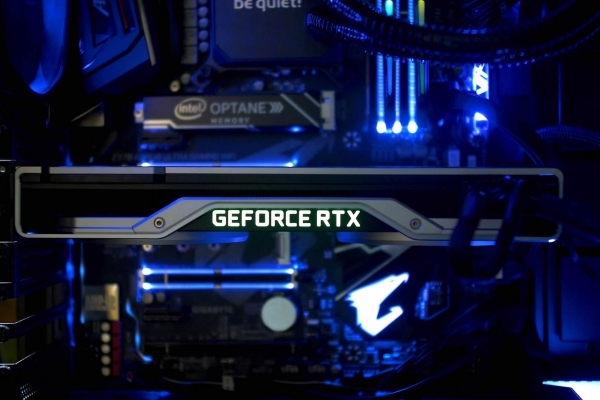 The new 20-series GPUs are expected to deliver up to 6 times the performance of the previous-generation graphics cards. Along with that, these new cards will feature built-in support for new real-time ray-tracing effects in the upcoming games. 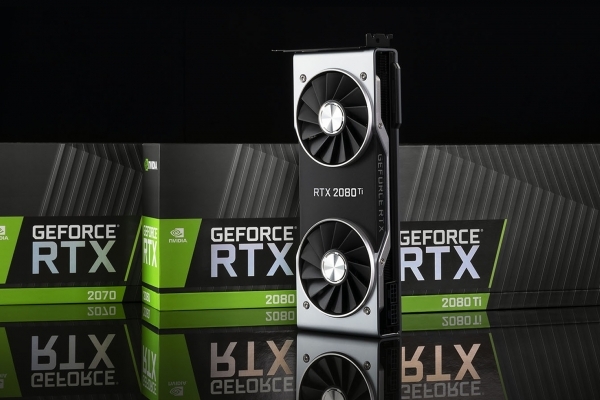 These GeForce 20-series GPUs will be made available from Asus, EVGA, Gigabyte, PNY, MSI, and Zotac according to a Newegg promotion posted just before the keynote event. 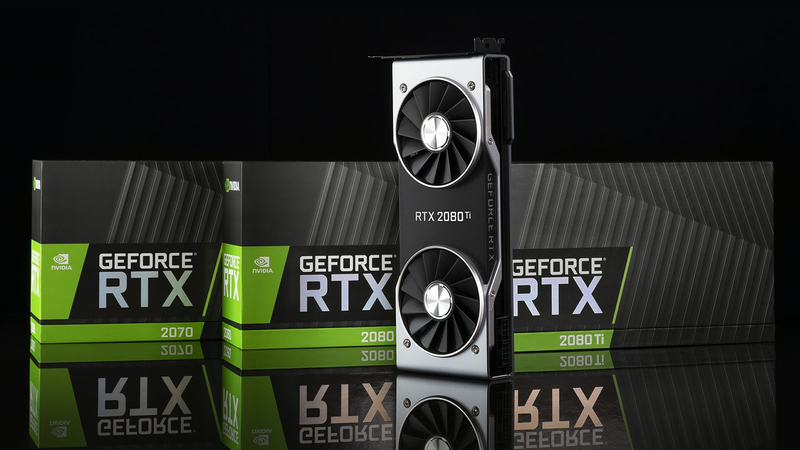 The Founder’s Edition cards will start shipping from September 20th and Nvidia is already taking pre-orders on its website.